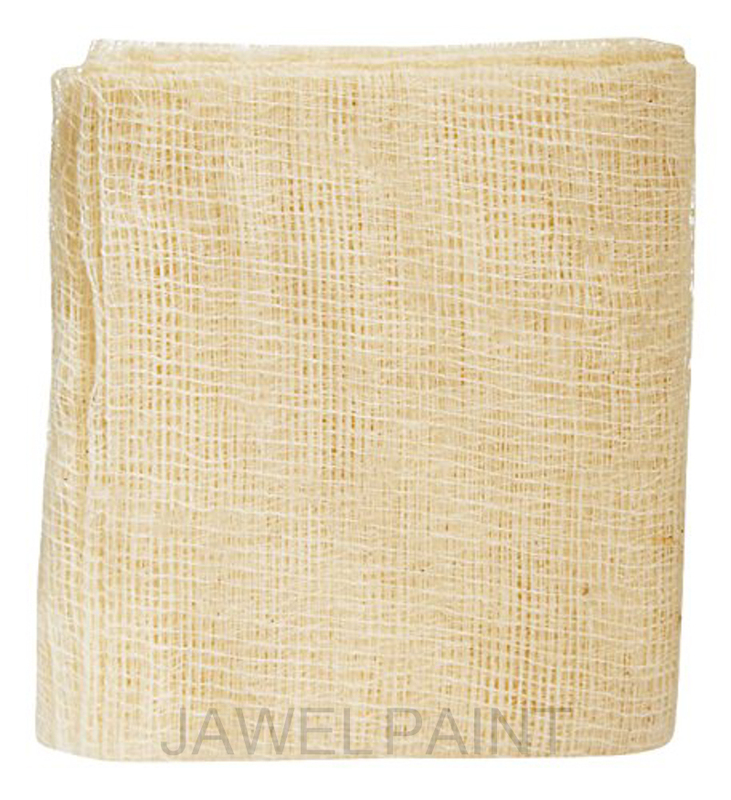 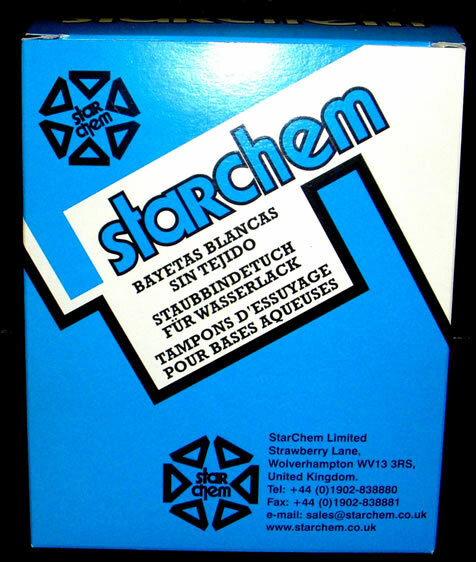 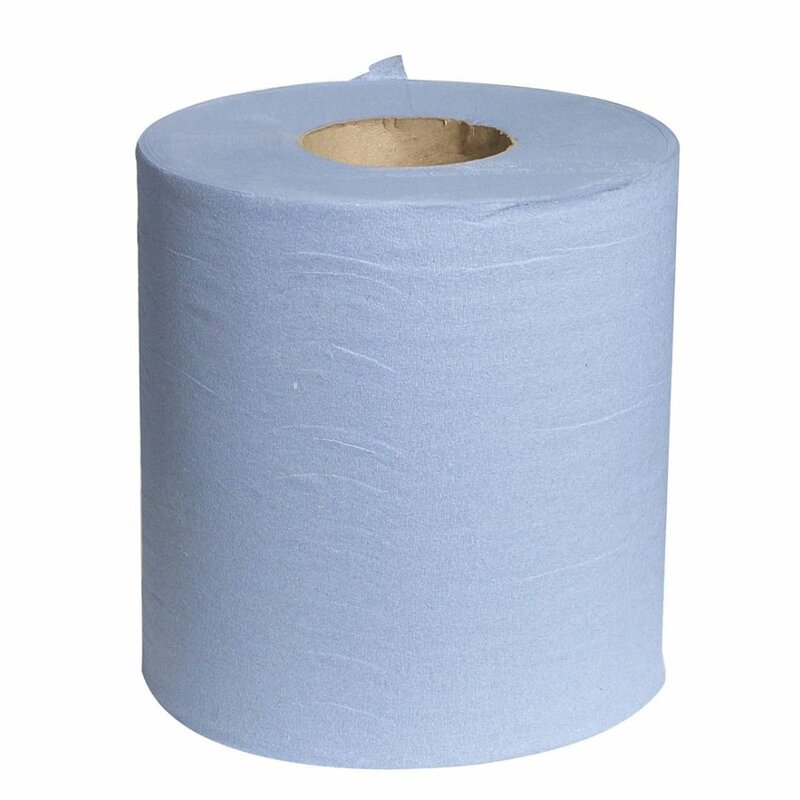 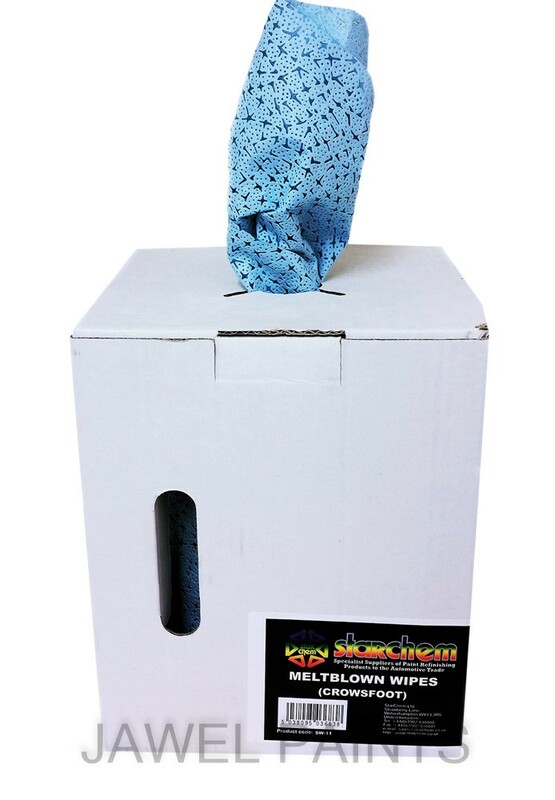 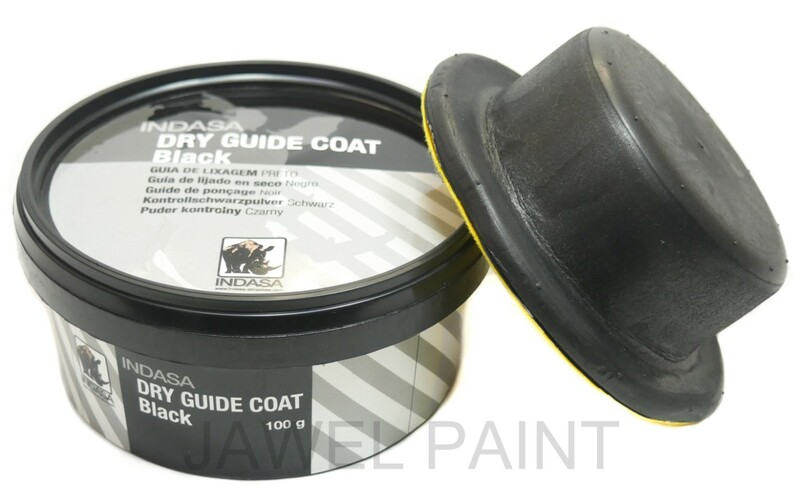 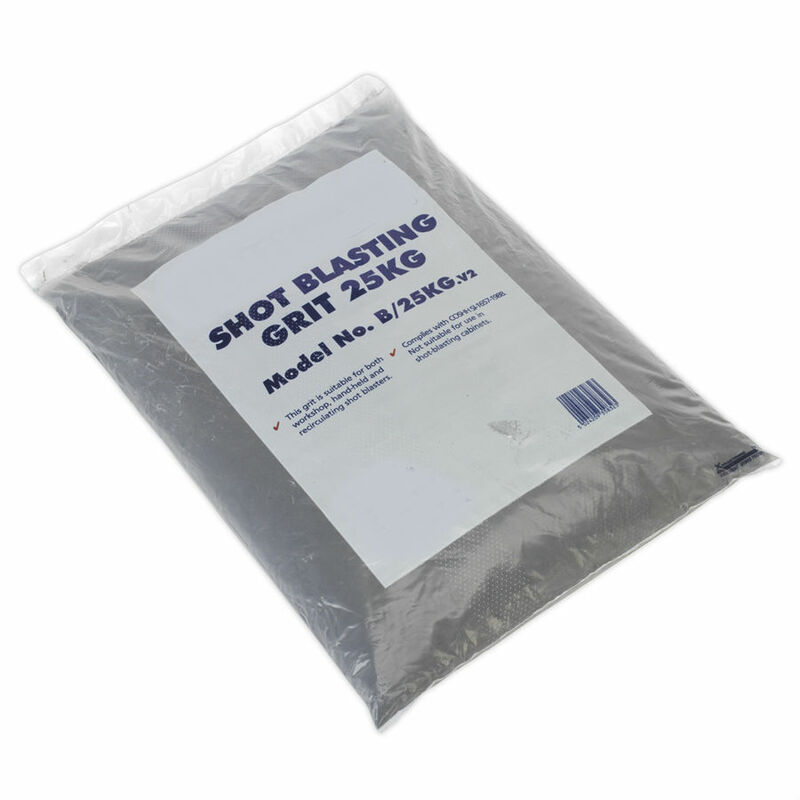 Pack of 10 Tack rags Helps remove all dust and dirt prior to painting. 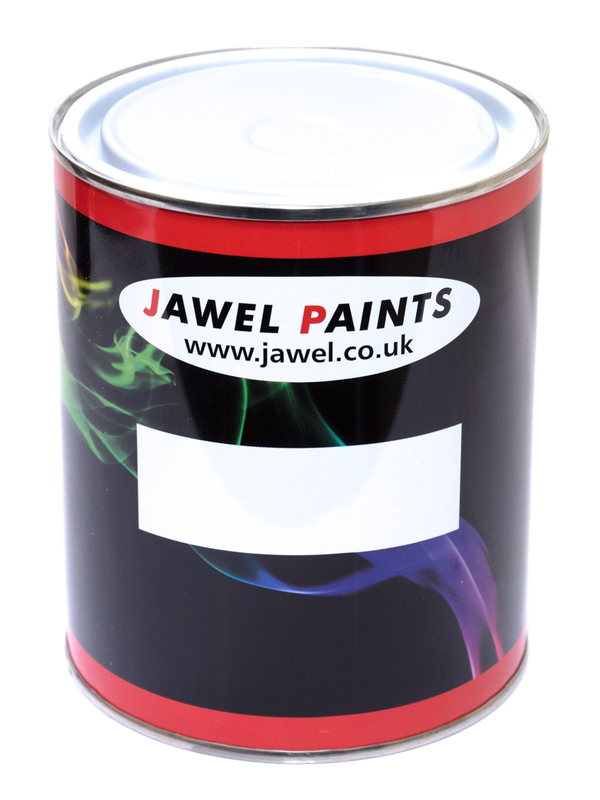 1k etch primer for bare metal, comes ready for use. 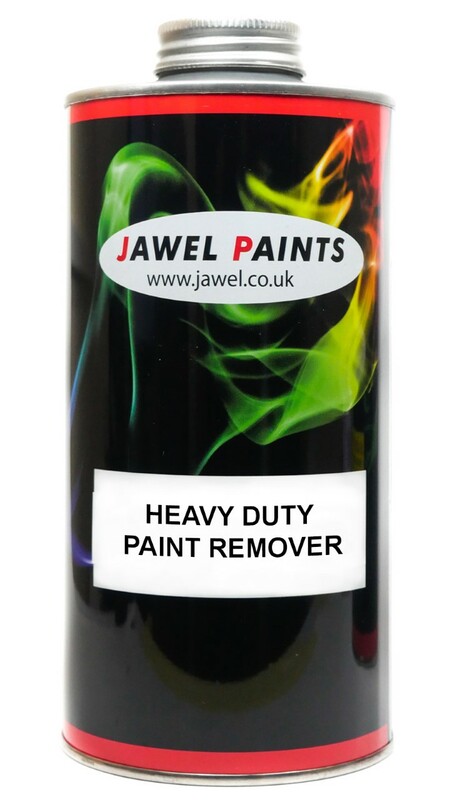 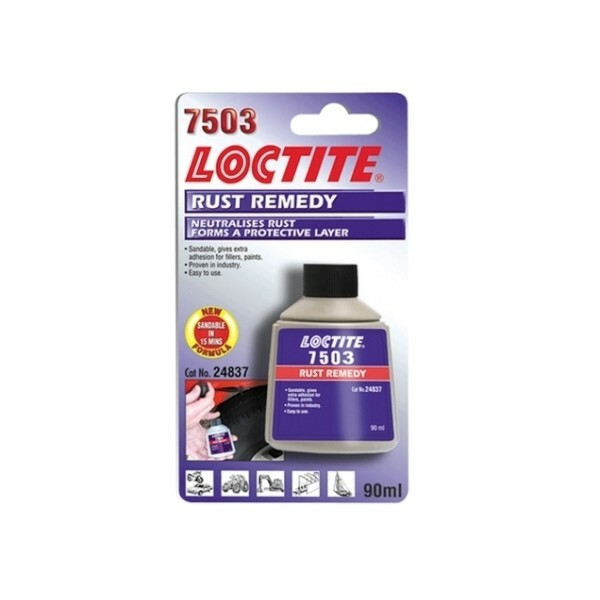 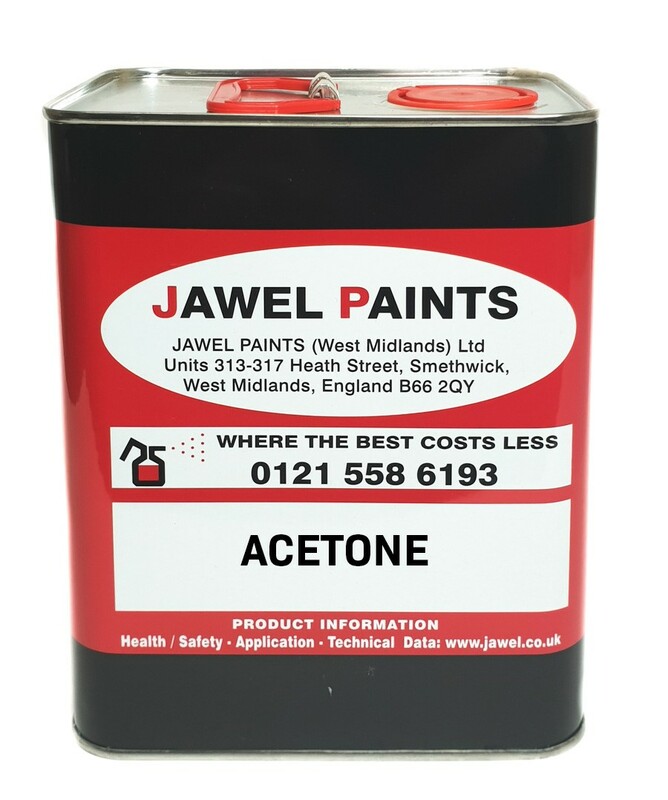 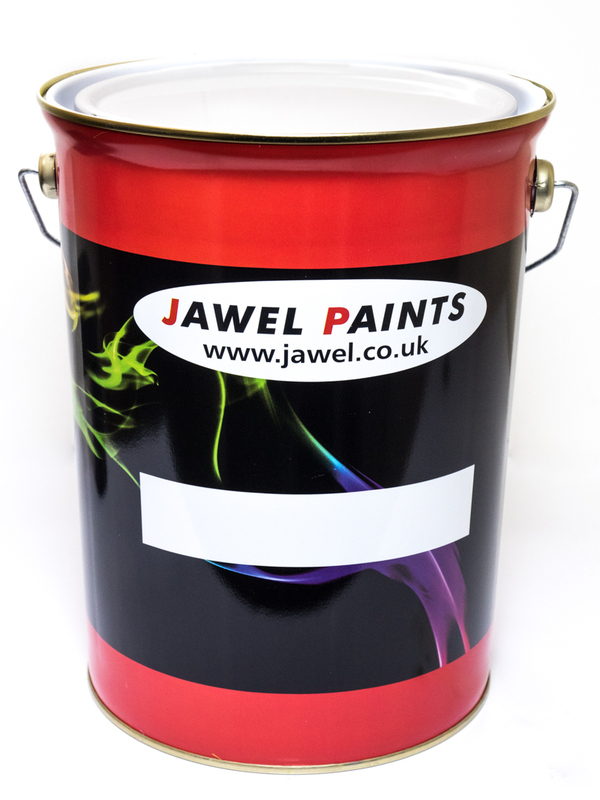 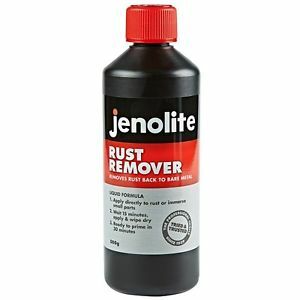 Can be topcoated with most brands of paint and lacquer. 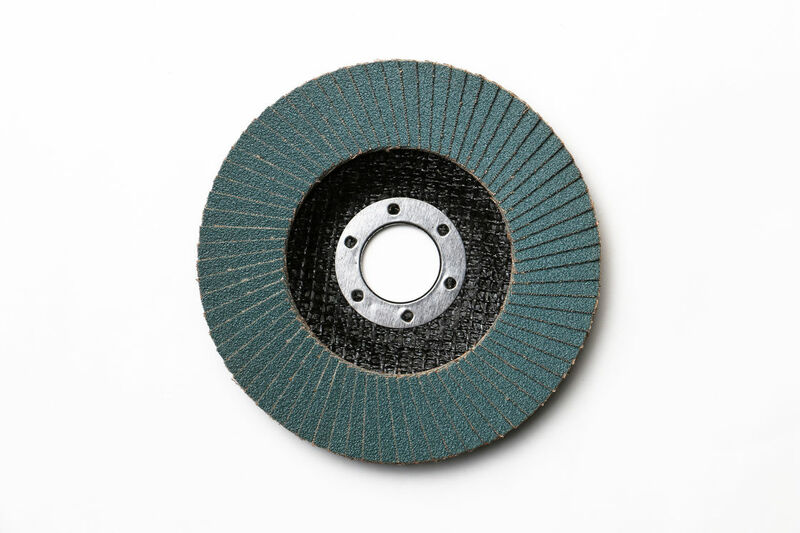 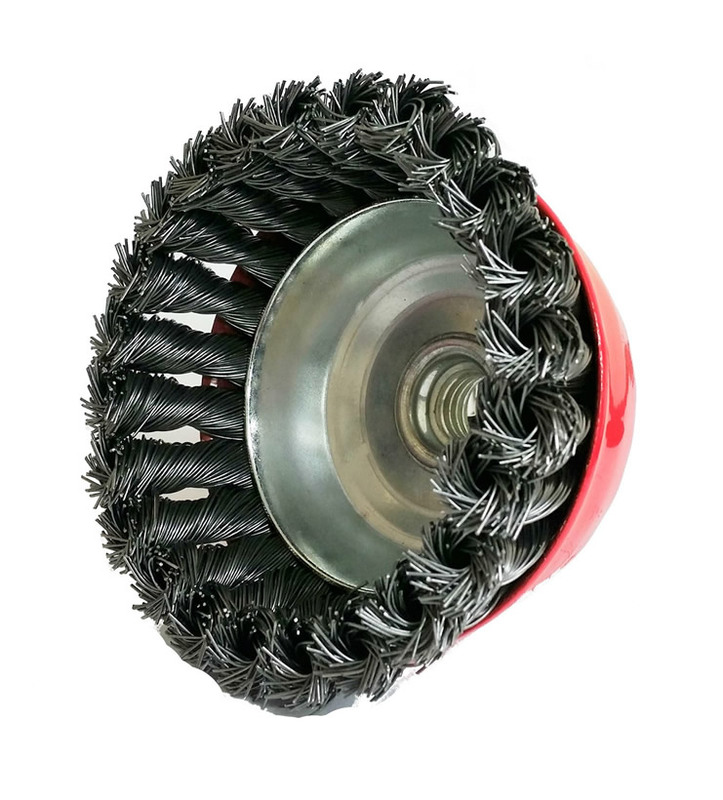 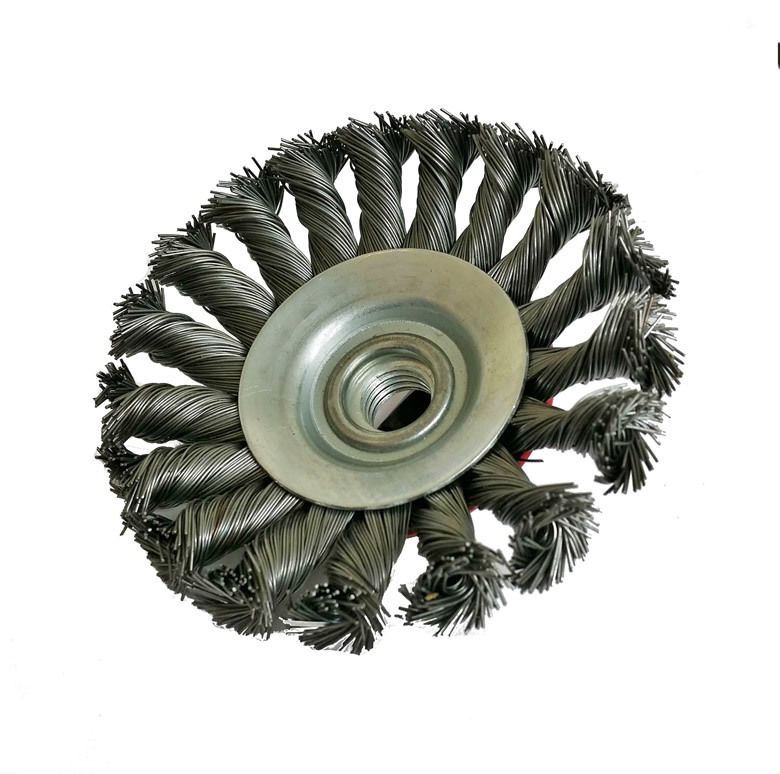 14 x 100mm Twisted Wire Brush Flat, 14mm Thread Fits Most Angle Grinders. 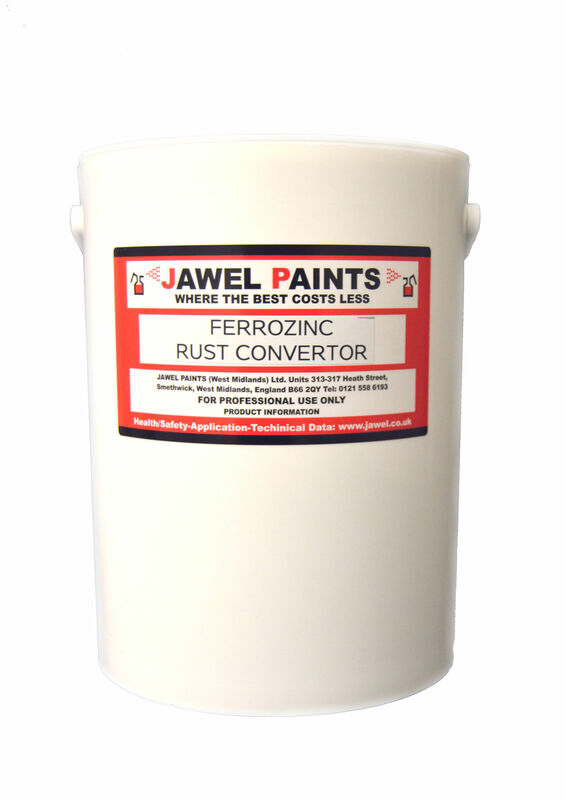 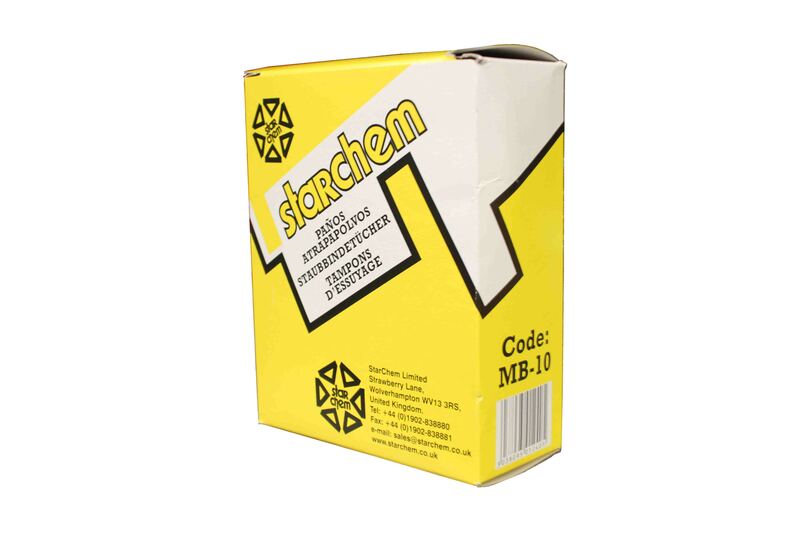 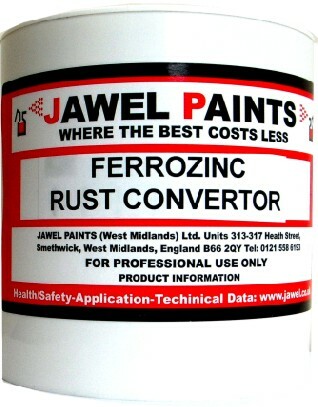 FERROZINC 5ltr HMG Rust Inhibitor A high performance water thinable rust convertor. 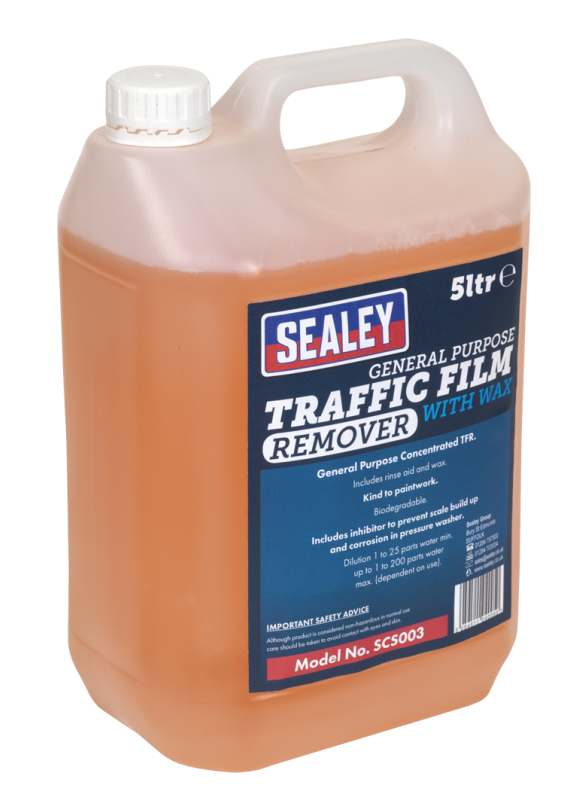 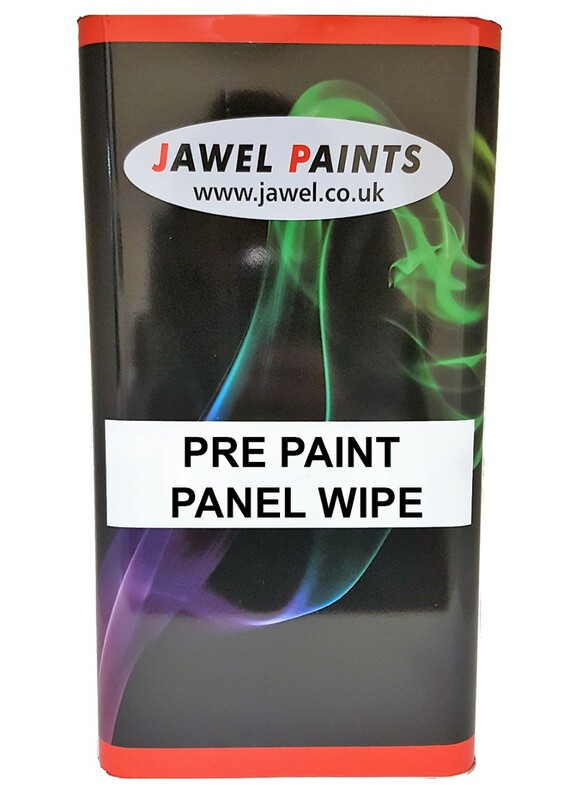 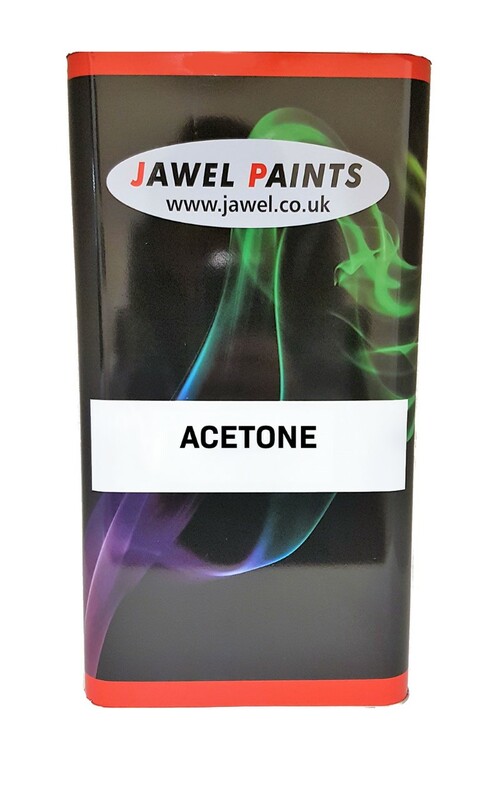 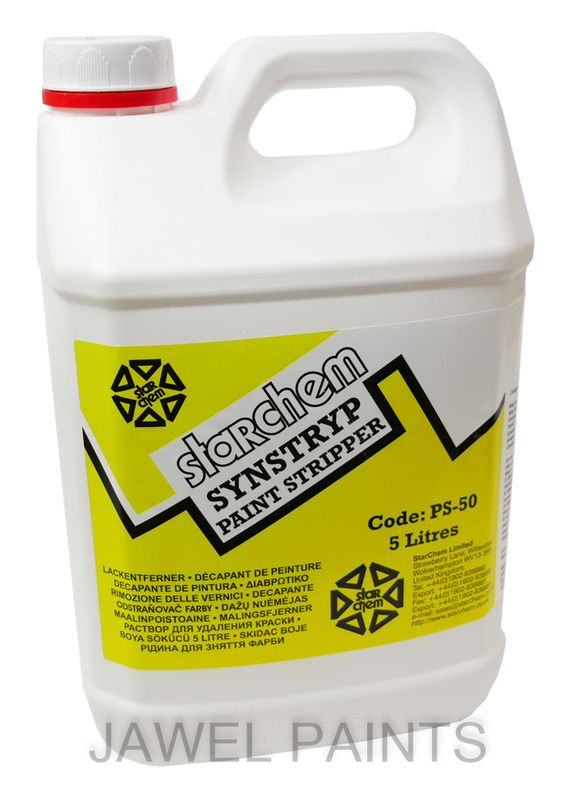 Pre Paint Panel Wipe 1Litre Size, Wax & Grease Remover.